TORONTO, Nov. 9, 2015 /CNW/ - Harris Institute has introduced a new Political Correctness Policy on its Toronto campus. The policy was developed in conjunction with stakeholders that included faculty, students and staff. It is based in part on a cover story in The Atlantic, "The Coddling of the American Mind" and an article by Harvard Law School Professor Emeritus Alan Dershowitz, "Universities Should Be Unsafe For Political Correctness". "I have experienced and followed with great concern the increasingly disruptive challenges post secondary educators are facing with political correctness issues", says the college's president John Harris. "In my view the most valuable aspect of post secondary education is being undermined". Harris Institute admits students with independent minds, active imaginations and an appreciation of an academic environment that encourages free speech and the open exchange of ideas. Harris Institute enforces its 'Rules of Civility' to protect students, faculty and staff from physical or sexual harassment, the incitement to commit violence and the shouting down of opposing views. The policy and the Rules of Civility are posted on the school's website. Students starting programs on March 21, 2016 will be required to acknowledge it in writing prior to acceptance. "The answer to bad speech is good speech, the response to false ideas is true ideas and the protection against dangerous ideas is effective rebuttal, not censorship", says Harris. 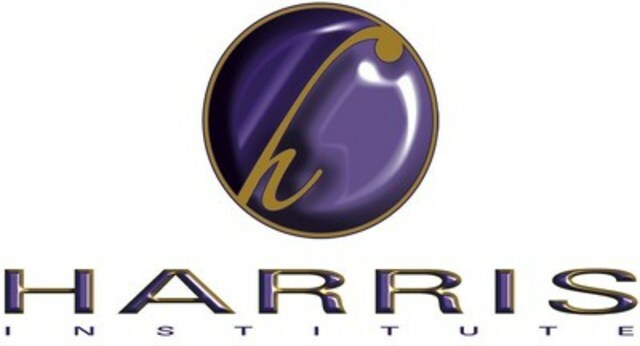 Harris Institute is an internationally recognized leader in music industry education. The college is the only school outside the US in Billboard Magazine's 'Top 11 Schools' and it ranked #1 in the 'Media Arts Education Report' in 2014 and 2013. Alumni and Faculty received 112 awards and nominations in 2015 and 2014. Alumni contributed to the #1 Billboard hits 'Beauty Behind The Madness' and 'Earned It' by The Weeknd, 'Roar' by Katy Perry, 'Wrecking Ball' by Miley Cyrus, the soundtrack for 'Fifty Shades of Grey' and the music for the 'Mad Max' trailer. An unprecedented partnership with the University of the West of Scotland (UWS) enables students to earn two diplomas from Harris and a Master's Degree from UWS in 32 months. The college's one-year Audio Production Program (APP) and Arts Management Program (AMP) are taught by 62 active industry leaders and start in March, July and November.